Catch up on this brand new music from DMW X Peruzzi X Davido – Twisted out now! The DMW crew are back with a new tune ‘Twisted‘ featuring Davido and Peruzzi. This is the latest joint between the two artistes after the well received ‘Aza’. Before now Davido had hinted that he would be working on a joint EP with Peruzzi. This new jam right gives us something to expect. 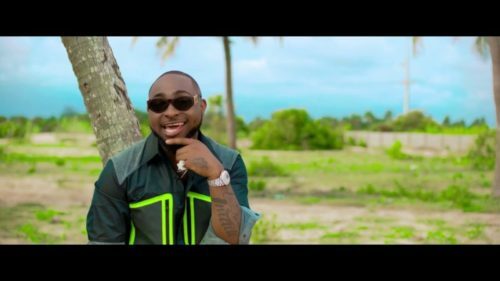 Watch, enjoy DMW X Peruzzi X Davido – Twisted below. Remember to share!